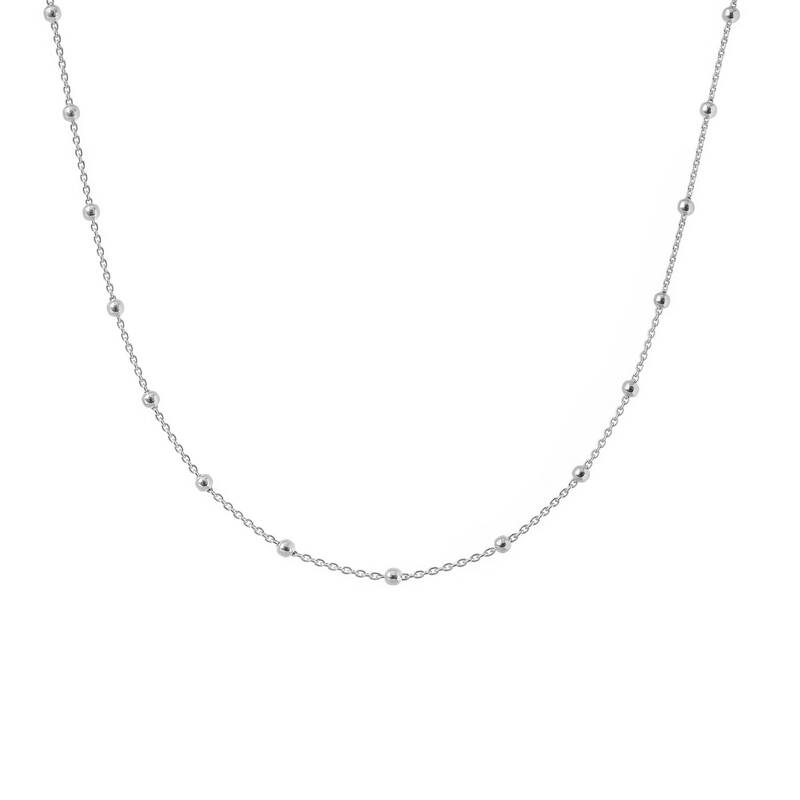 - 925 sterling silver choker chain necklace. 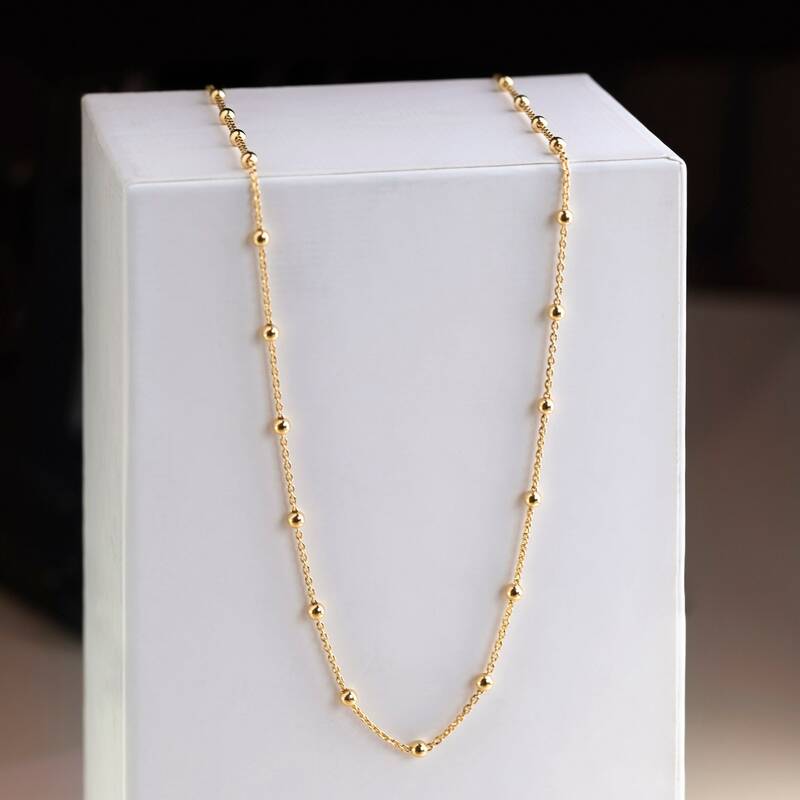 - 18 carat gold filled on 925 sterling silver choker chain necklace. 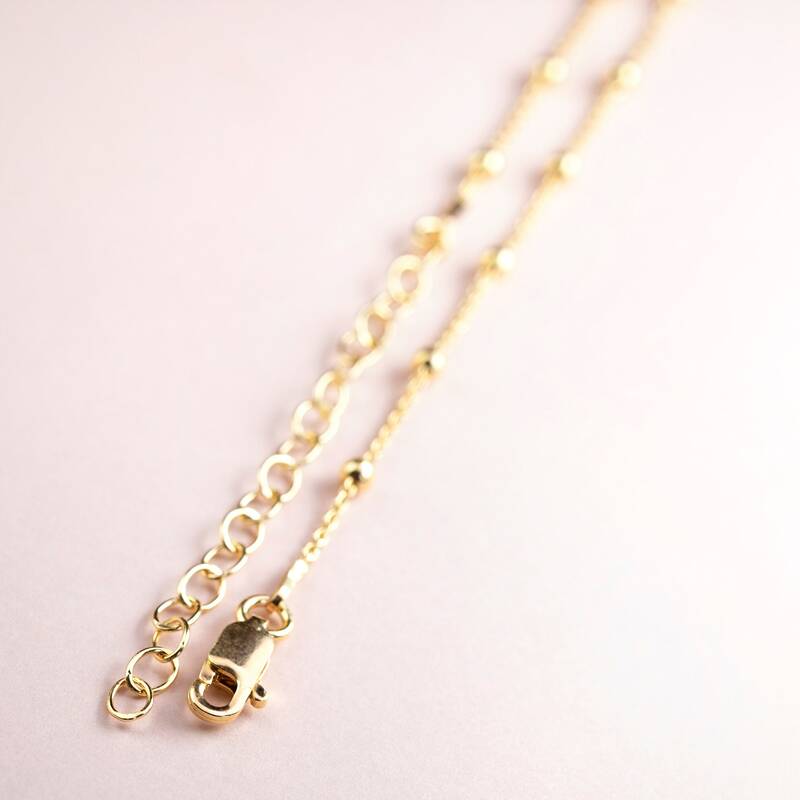 -Chain Length: 16 inches from which 4cm are extensible. (40.5cm, 5cm adjustable). Comfortable and versatile to use, match this choker balls with other dainty necklaces and create the layering effect.